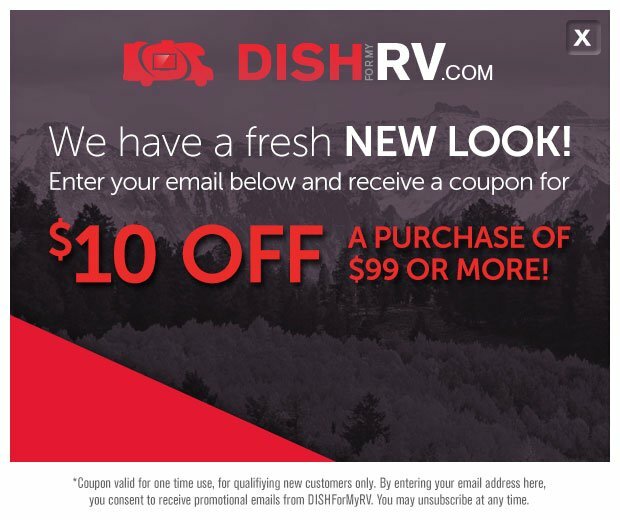 Save money on outdoor TV when you have a DISH home subscription. 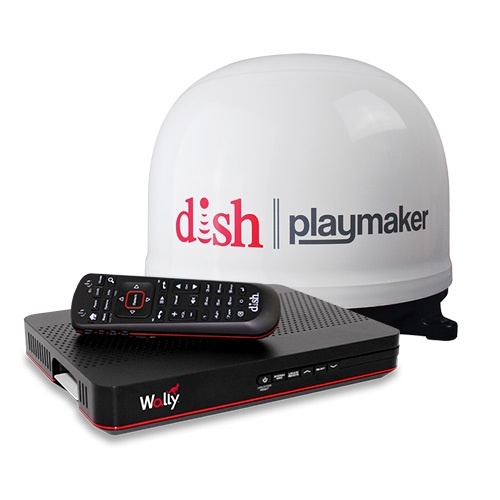 Current subscribers can add outdoor TV for just $7/month. 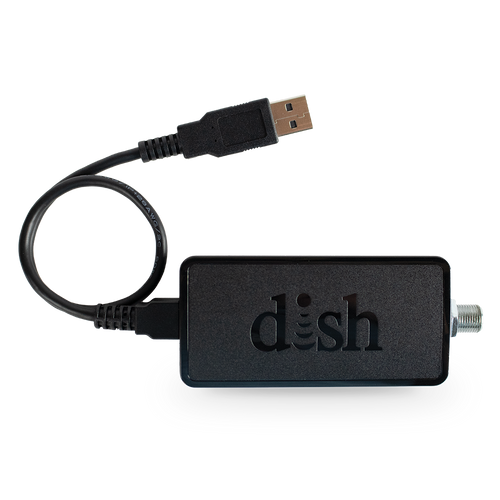 (HD Receiver fee applies to each solo HD receiver model activated on the account). 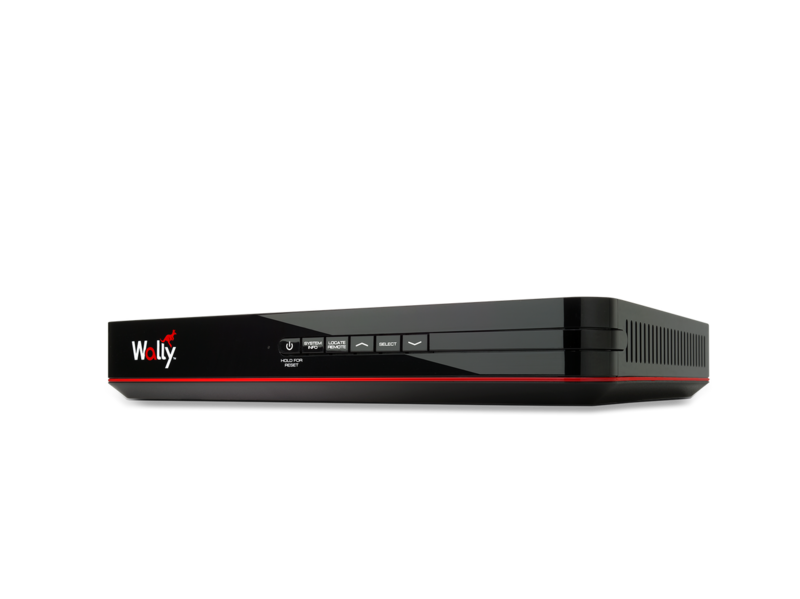 Buy this receiver, or any of our antenna bundling options, and you will receive the same programming that you receive at home while you travel. 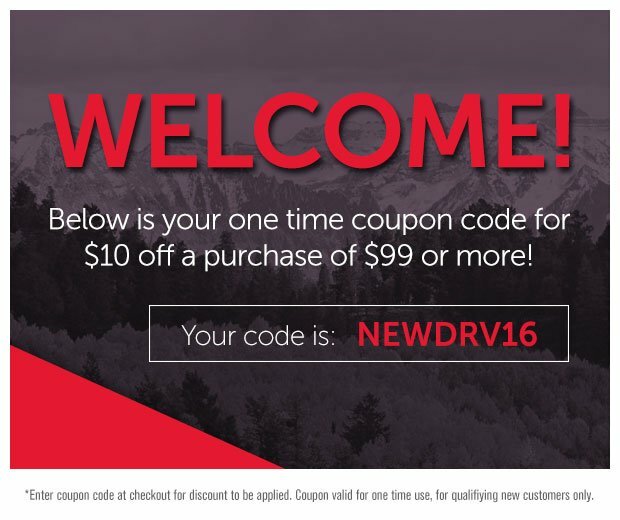 Never miss a minute of your favorite shows, news and sports!